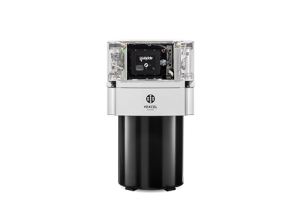 Vexcel Imaging taps into more than two decades of photogrammetry expertise offering digital aerial cameras and mobile mapping platforms based on the latest and most-advanced technology. 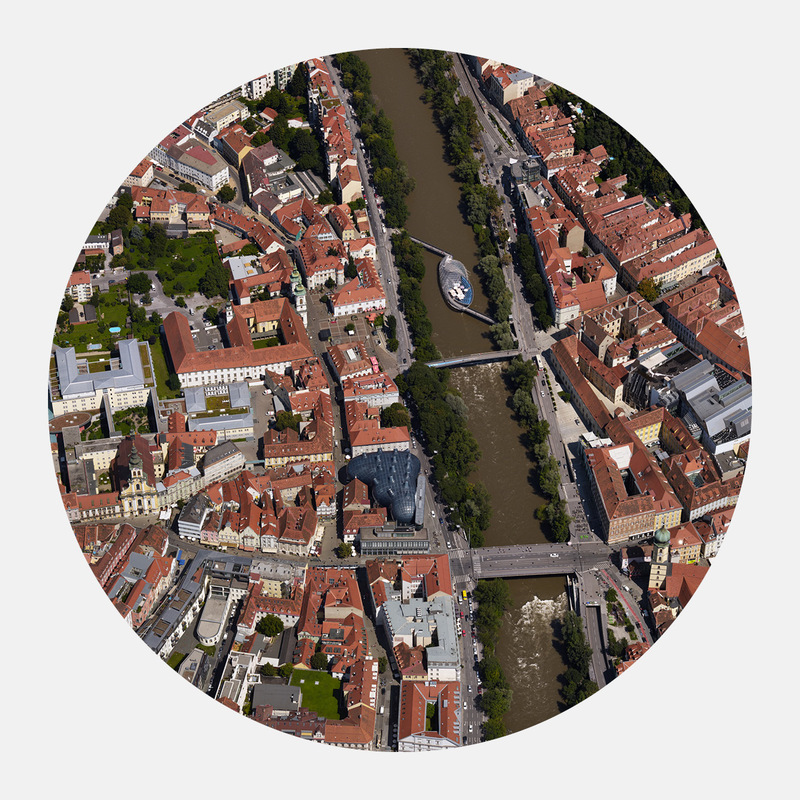 Our family of sensors is complemented by the fully integrated photogrammetric post-processing software UltraMap delivering exceptional quality point clouds, DSMs and orthophotos. 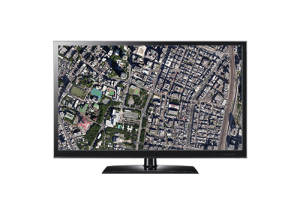 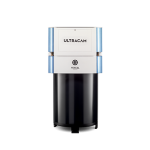 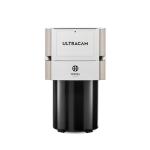 wide-area data collection, the UltraCam aerial camera portfolio covers all applications in airborne photogrammetry. 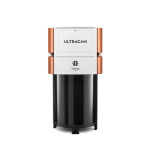 The UltraMap photogrammetry software offers an end-to-end processing workflow for highly automated generation of quality data products from an UltraCam. 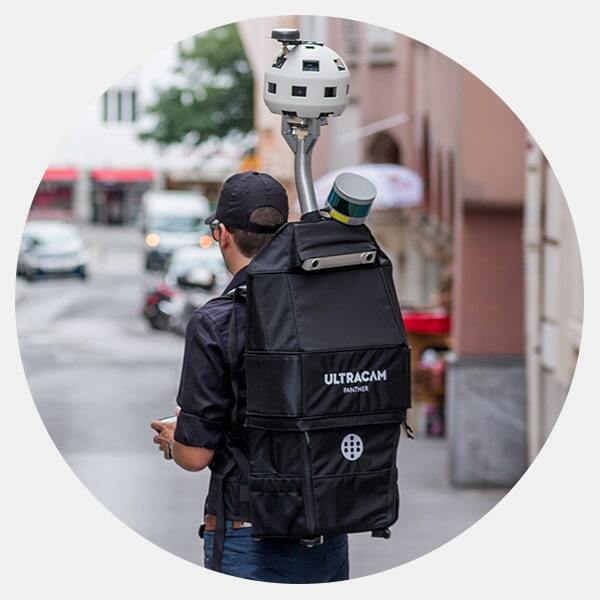 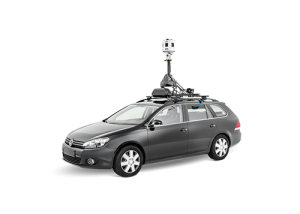 The portable UltraCam Panther and the vehicle-mounted UltraCam Mustang help you meet the most demanding mobile mapping challenges. 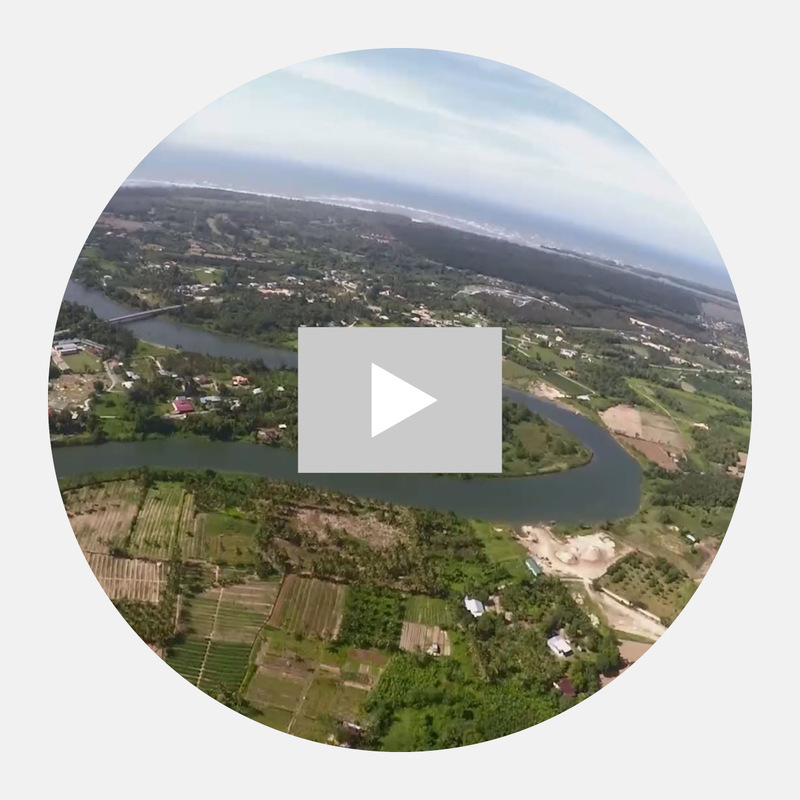 “We were in the first users that used UltraMap v4 when it was released. 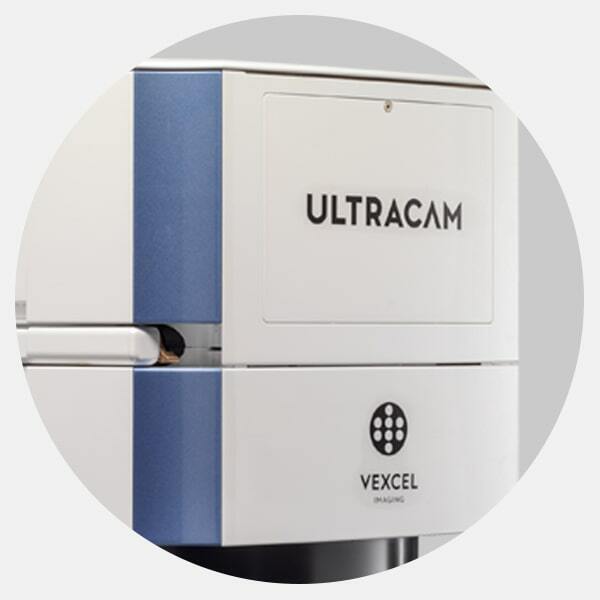 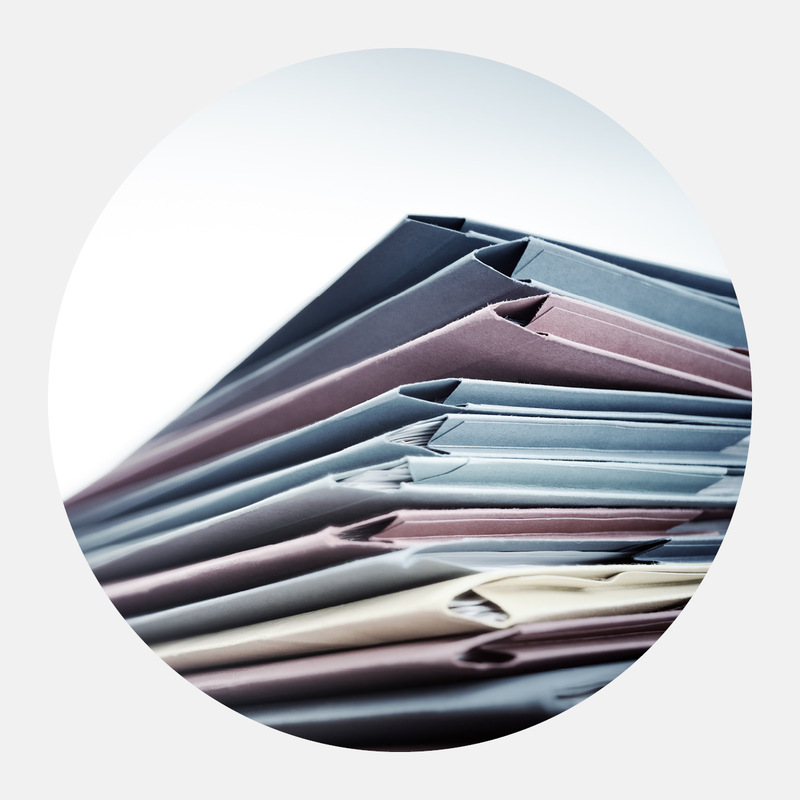 Vexcel Imaging has a system that is just right for you. 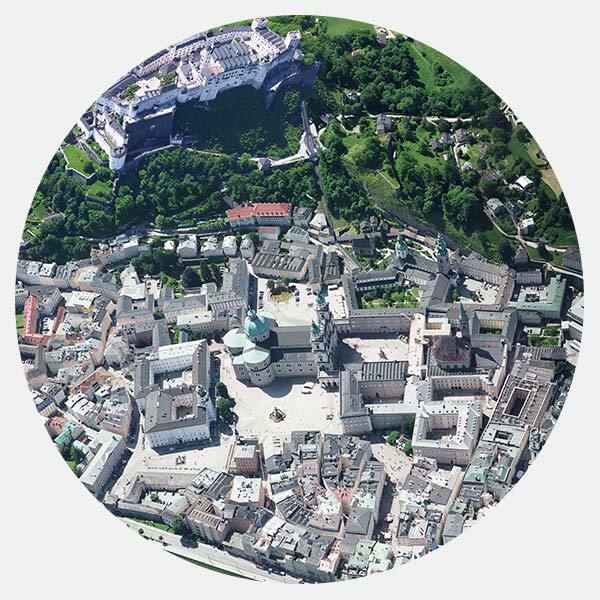 Vexcel Imaging taps into over two decades of photogrammetry expertise offering digital aerial cameras and mobile mapping platforms based on the latest and most-advanced technology. 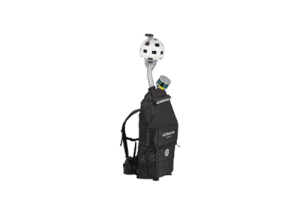 Our family of sensors is complemented by the fully integrated photogrammetry software UltraMap delivering exceptional quality point clouds, DSMs and orthophotos. 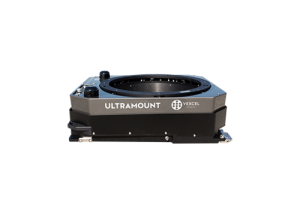 From nadir to oblique to wide-area data collection, the UltraCam aerial camera portfolio covers all applications in airborne photogrammetry.